Part of effective branding is taking the same mission, values, and positioning and crafting messaging that fits a particular audience. The brand is consistent, but what it means to one constituent is somewhat different than another. In every case, the messaging needs framed in a way that addresses what that audience cares about rather than focusing only on what we care about. We may want to address particular features about Wright State that we are proud of, but addressing benefits that would resonate with a particular constituency will be more effective. Always keep in mind that our goal is to elicit positive feelings in the audience, not simply to convey facts. 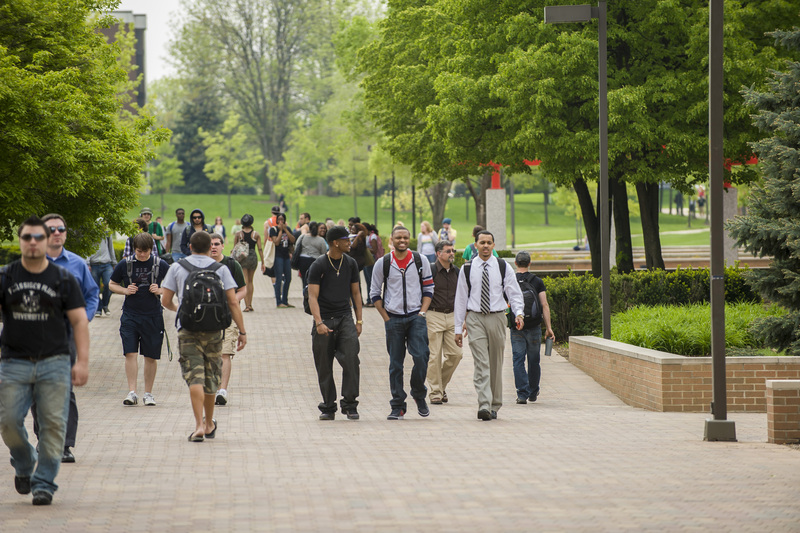 Increase the awareness of and positive feelings about attending Wright State University. The Wright State Alumni should be among the very strongest advocates for Wright State University. By blending the philanthropic priority of Wright State and targeted success messages, increase the rate and level of university giving. Educate donors on the criticality of Wright State’s mission and its impact on the communities it serves. Position Wright State as a producer of high quality, contributing members of the workforce that are great hires. Wright State University is a top consideration for support, and a great resource to help solve a huge array of regional, national, and international problems. Educate about the economic, cultural and human capital impact on the local community, the region, the state, and the world. Although current students are already enrolled, each individual student and identifiable group of students has a different specific connection to the university that ties them to us. Strengthening these ties has two specific outcomes in mind. First, we want students to be successful. Stronger affiliation with Wright State will increase academic success because ‘connected’ students will be more likely to access academic and social support services. Second, we want our students to consider themselves as lifelong members of Wright State. Increase the direct connection to the university as a whole, and increase the interdepartmental and unit awareness.